And our heating and utility bills can send a BIG chill through our heart!! Can’t they? When we’re juggling Christmas spend. 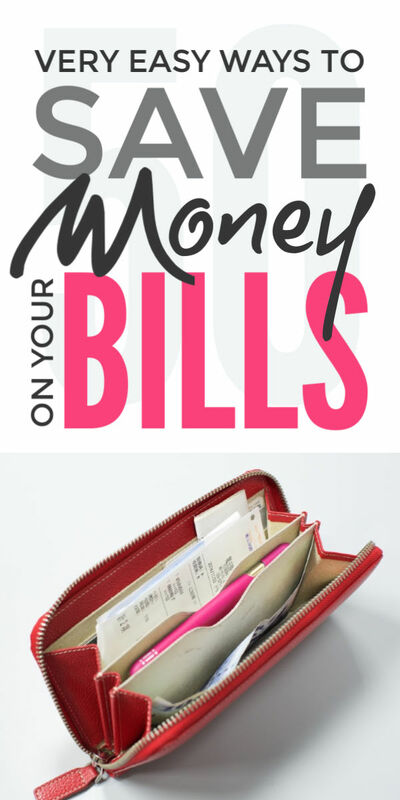 BUT I have found a whole bunch of simple, DIY energy saving tips to save money. WHILST keeping our homes – whether big house or tiny apartment – warm and cosy. And they’re NOT just fabulously frugal. These energy saving tips are eco friendly too. And will help us live in a more sustainable, green way and reduce our carbon footprint. WITHOUT the cost and complication of insulation, solar panels or wind turbines. Sounds good? Perhaps too good, huh? 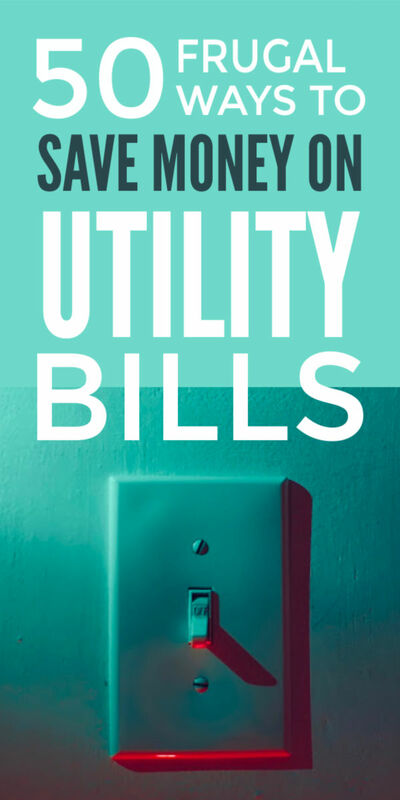 I mean, can we really save much money on utility bills with a few frugal tips? Well, I’ve discovered we can. BECAUSE together these tiny tips – done right – are hugely powerful. Here’s how. You’ve heard of Dave Ramsey right? And his snowball trick for debt reduction. Well we can also use the snowball method to cut our heating and electricity bills. 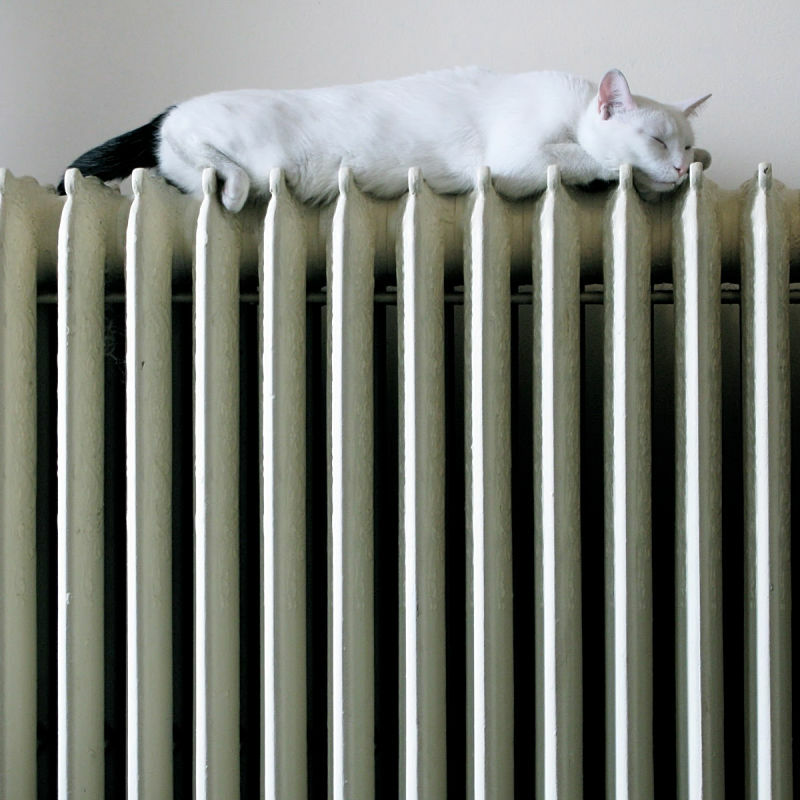 We start small with the tiny energy saving tips that don’t cost anything to do. I’ve a big list of 50 energy savers for you below. Sticking to some of these can save us 10%. Really getting into the habit and sticking to more energy saving tips we can save 20%. Typically this IS a £500 a year saving. Hurrah!! Now we could just pocket that. Or pay off Christmas debt. 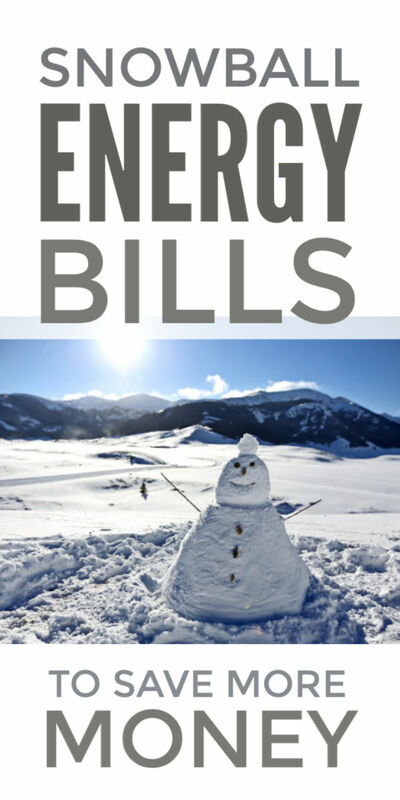 BUT we can get the snowball rolling and save more IF we invest a bit on a few energy savers. AND these energy savers save us more. SO next year we save £800 on our energy bills. And so the snowball keeps growing bigger. We save energy. 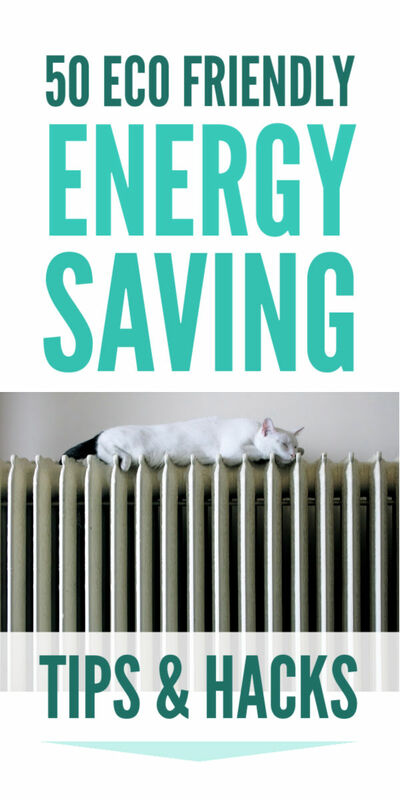 Invest some of the savings in more energy savers. And save more. And ALL that energy saving on our utility bills is eco friendly and good for the planet. 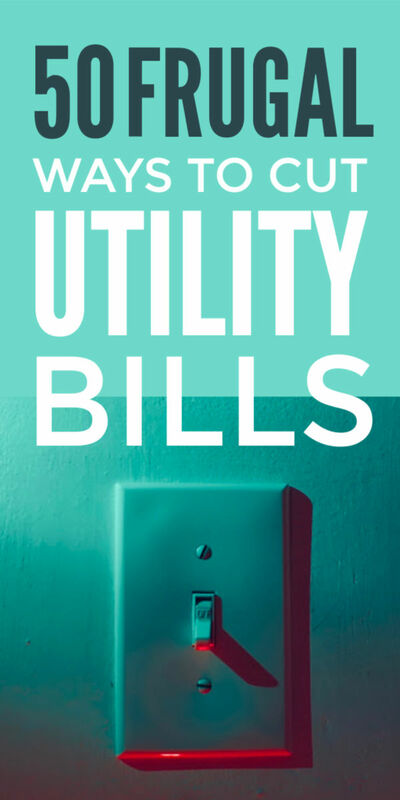 A massive list of simple energy saving tips. Let kids get grubby … don’t give them a bath every night. This also seems to build their immunity. 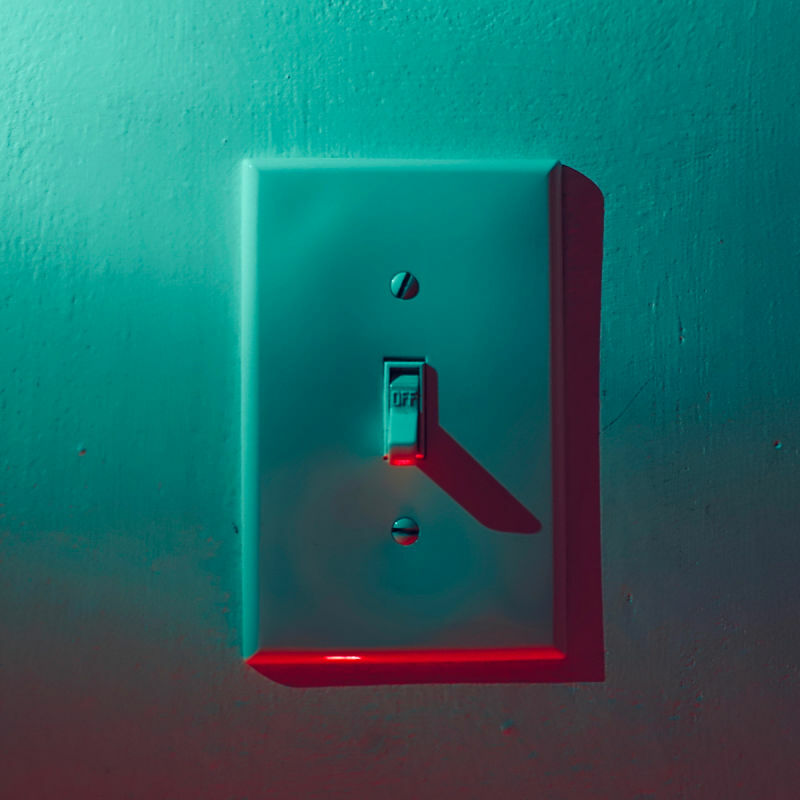 Switch lights off when leave a room … heh, the Queen does it, so surely we can! Just pick 5 or 10 tips to get started. Especially the kids BECAUSE they are so fabulously eagle eyed and draconian at spotting grown up failings!!! And every week, as you turn these tiny energy saving tips into super powered energy saving habits ADD some more in. AND start to think about a few small eco friendly, energy saving tips to invest in. 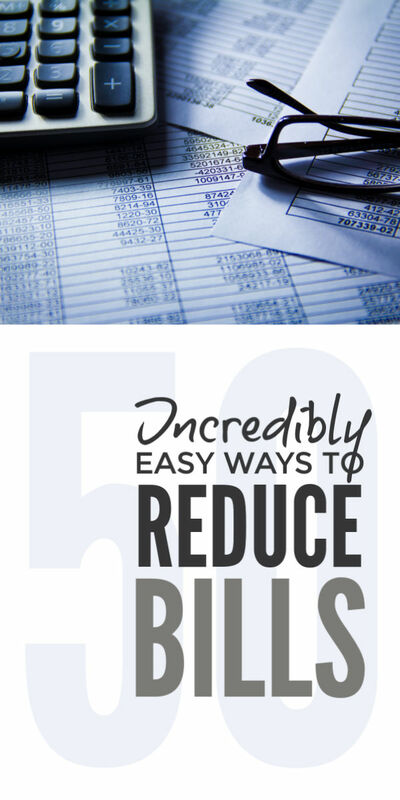 To snowball your savings faster and faster. Wind turbines, solar panels and the like CAN cut energy bills and our carbon footprint. BUT big energy saving, eco friendly changes to the design and sustainability of our homes ARE way too expensive for must of us as a way to snowball energy saving. Small wind turbines are £1,000 to £3,000. And solar panel installations £5,000+. The good news is there ARE small, frugal energy saving, eco friendly changes we can afford. So there you go. 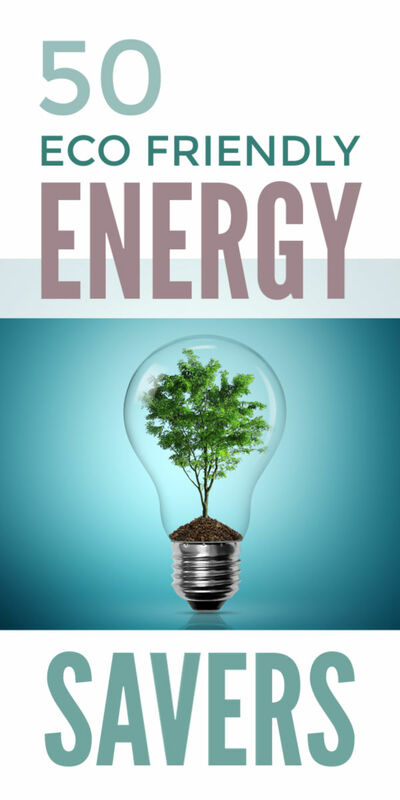 A whole load of simple frugal energy saving tips. That can save you more and more money. And are eco friendly too. I hope they help.